For middle to upper primary aged children, our Juniors course runs for 2 and a half hours each week. Equal emphasis is given to singing, dancing, and acting in 45 minute sessions. Each term our curriculum content changes and encourages children to work towards many and varied performance projects. 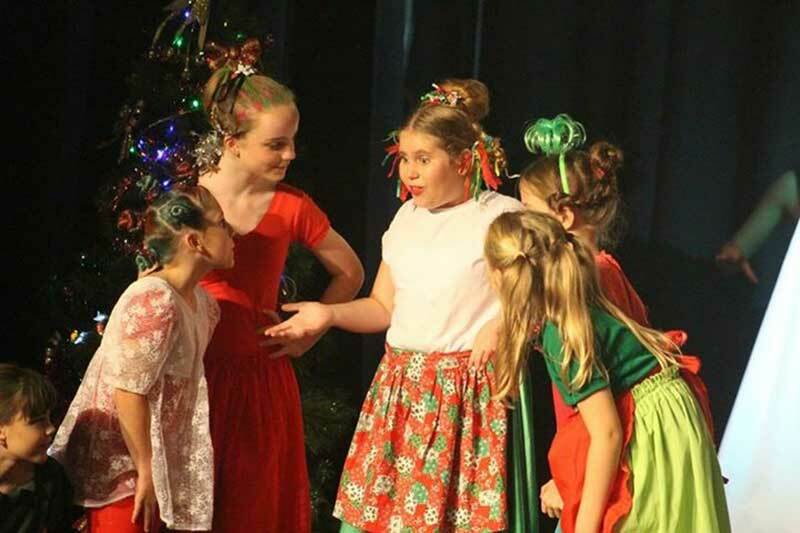 With a wonderful mix of contemporary and classic material, your children will be constantly challenged and inspired to learn and continue along our performance pathway. 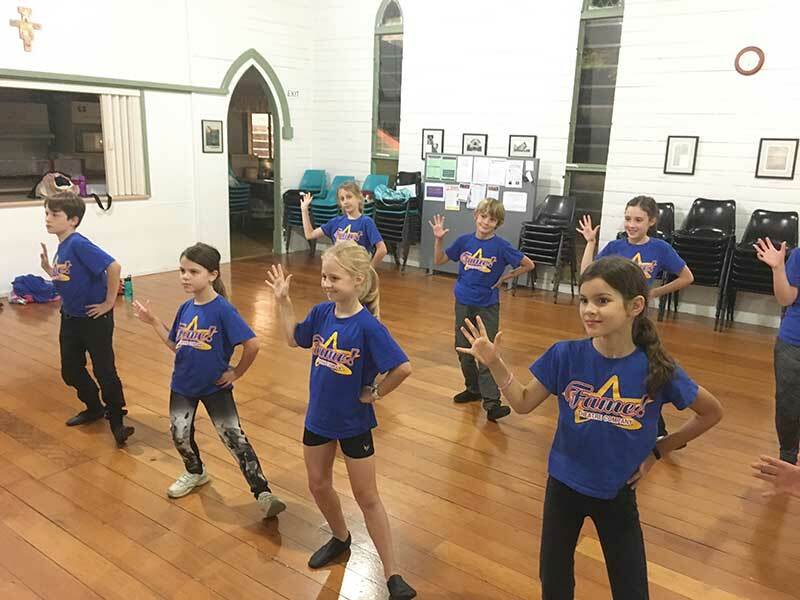 We understand the individual needs of your children and believe strongly in assisting them to work towards achieving their own personal goals both on and off the stage.